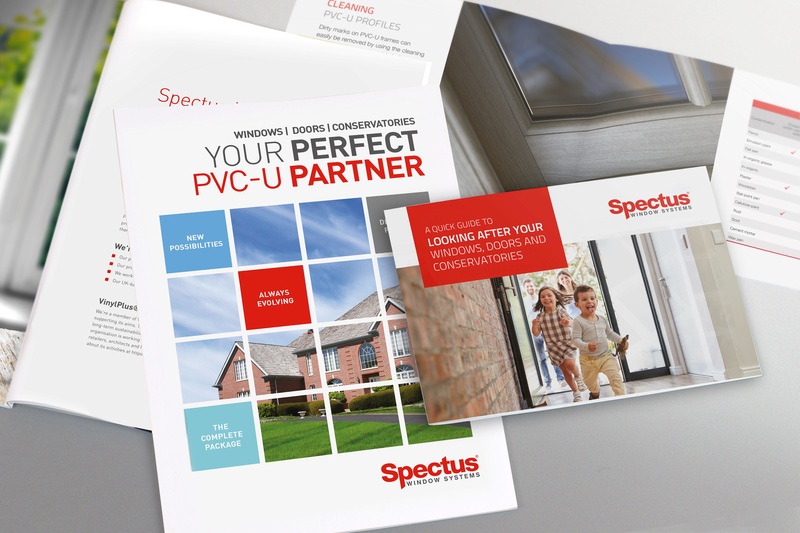 Spectus fabricator Eco Windows has recently completed an impressive design and installation project for a homeowner in Halifax. 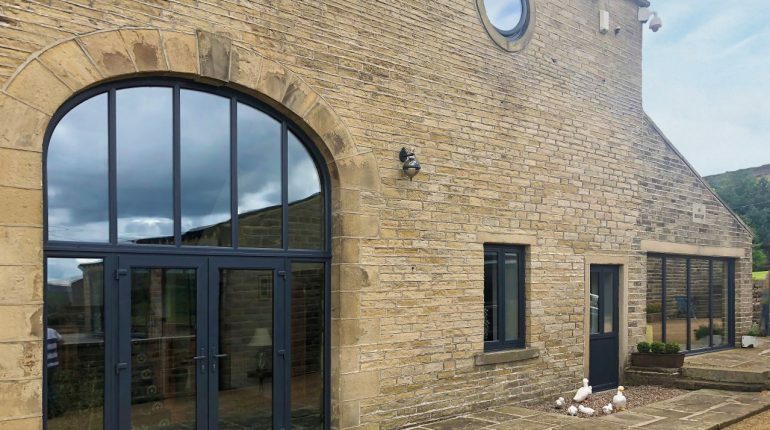 The project involved the manufacture and installation of numerous bespoke arched windows and doors throughout the property. The window and door products included a mixture of flush casement windows, arched French doors, patio doors and pivot windows. All products were manufactured using Spectus Systems’ products and produced in anthracite grey for a sleek contemporary look. 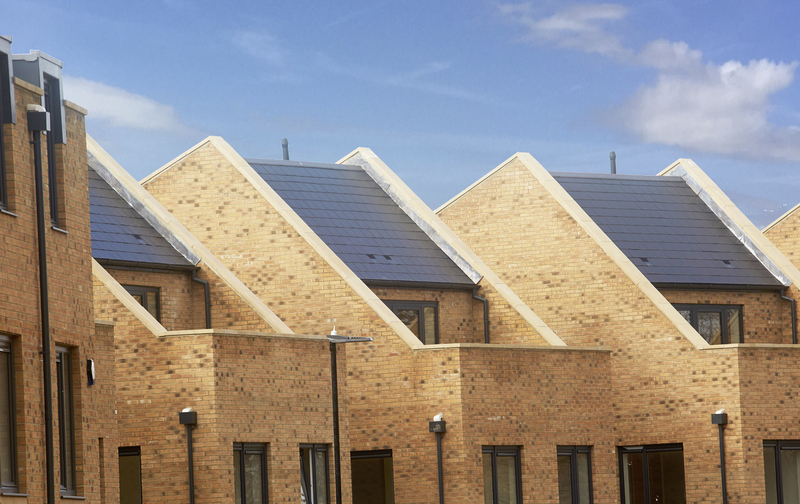 Furthermore, all products were supplied with triple glazing.